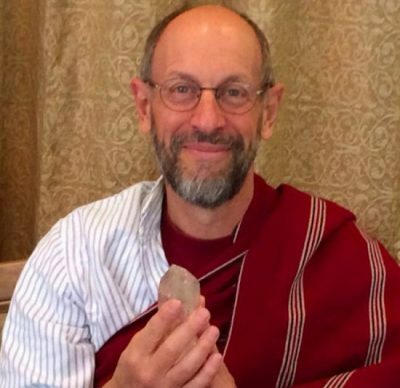 Please join Lama Mark for a two week meditative exploration on great love and illusion. Held at Villa Sumaya in the tropical region of Lake Atitlán, the retreat is surrounded by three volcanos, open vast sky and magnificent water views. Lama Mark will open the retreat with a few days of study, reflection and meditation on Bodhicitta, the mind of enlightenment. There will be a number of reading transmissions from Prajnaparamita and Dzogchen texts, where Lama Mark will give explanations and detailed instructions for the meditations and refections that go to the essence. He will also combine the teachings with some demonstrations and practice sessions of our illusory body appearance using mirrors and our sense of touch and vision. For those who are practitioner’s of Vajrayana, Lama Mark will give an empowerment and instructions from the Drikung Yangzab tradition to support us. Laurel Jacobson will support practitioners during the retreat with sessions of yoga and Qi Kung.